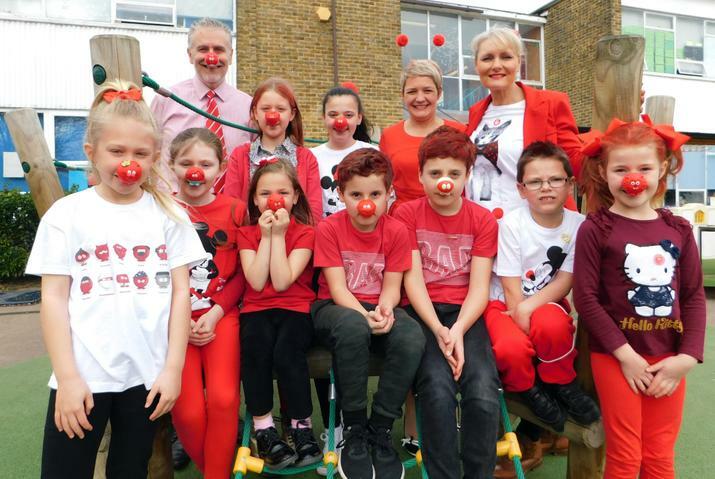 Hereward was covered in red during Red Nose Day, as the pupils and staff raised over £450 for Comic Relief. Headteacher Matt Woolard said: "Once again our school community showed its generosity of spirit. Days such as this really do bring everyone together for a good cause."